Phuketindex.com provides opticians all over Phuket Island. Opticians in Phuket located to reflect the customer need. 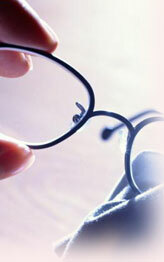 Our comprehensive information of opticians in Phuket shows you to see the best quality optician for you.